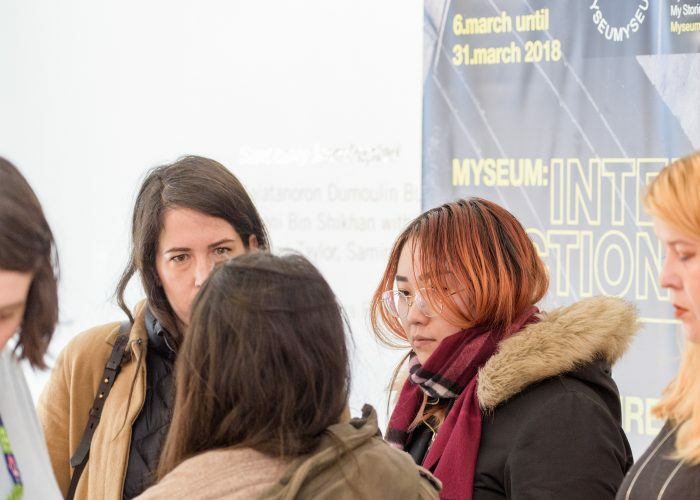 MYSEUM:INTERSECTIONS / ARRIVALS + DEPARTURES / WHOSE COMMUNITY? 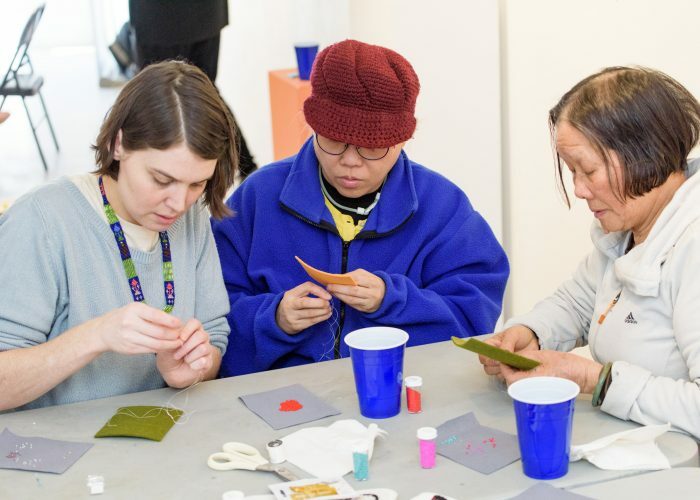 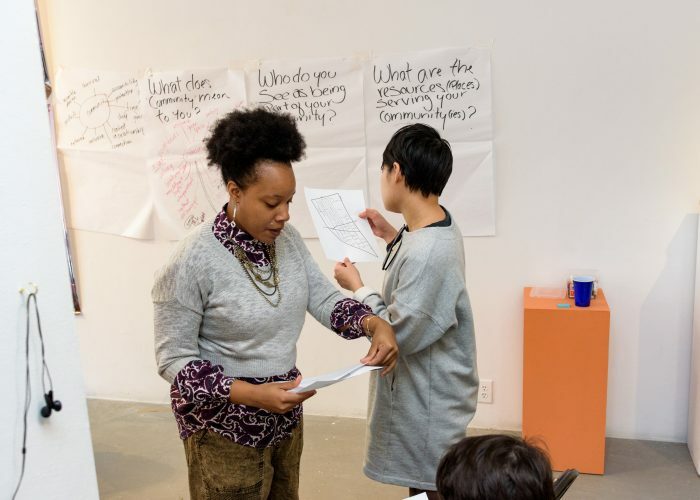 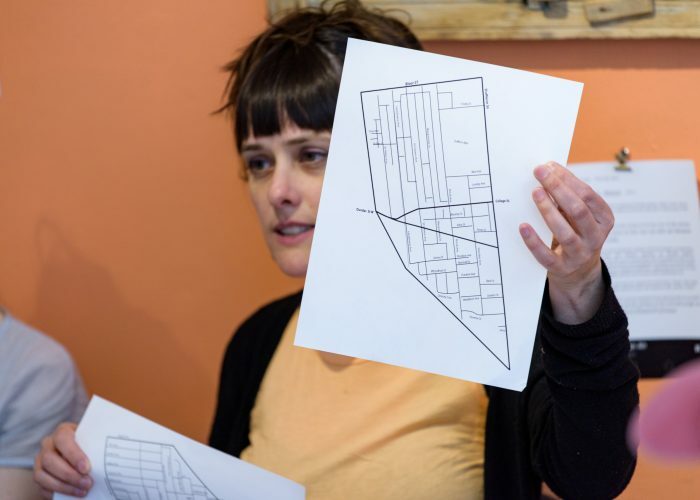 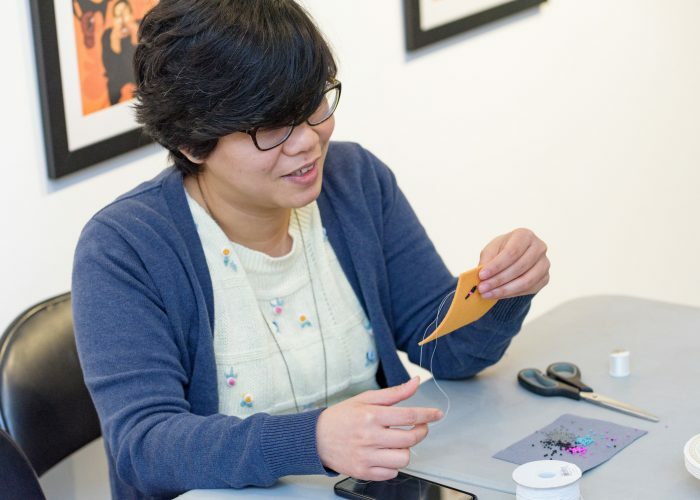 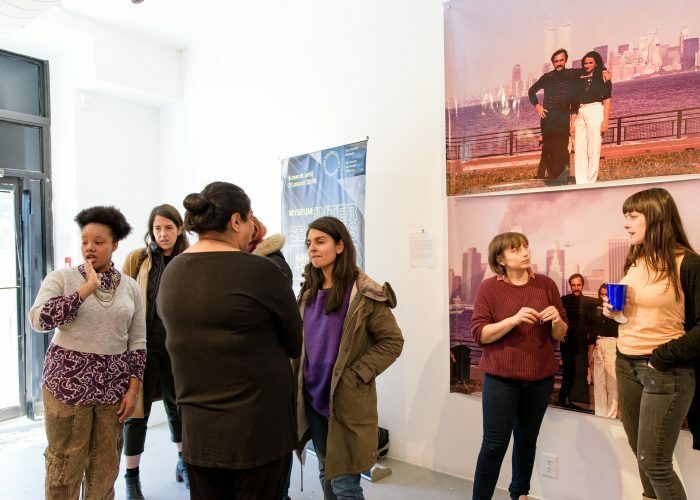 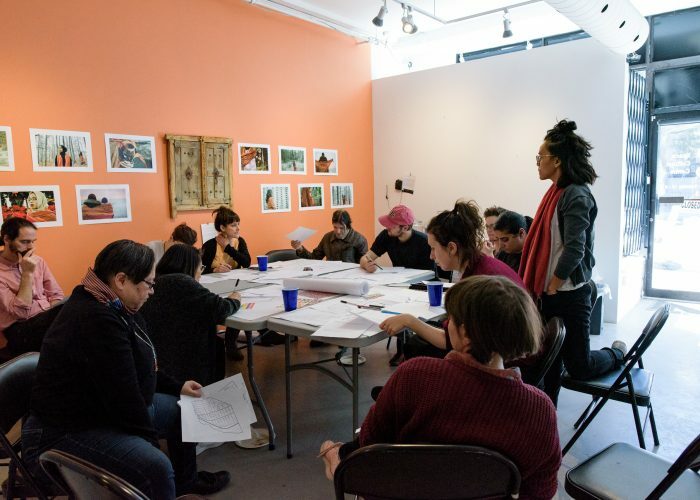 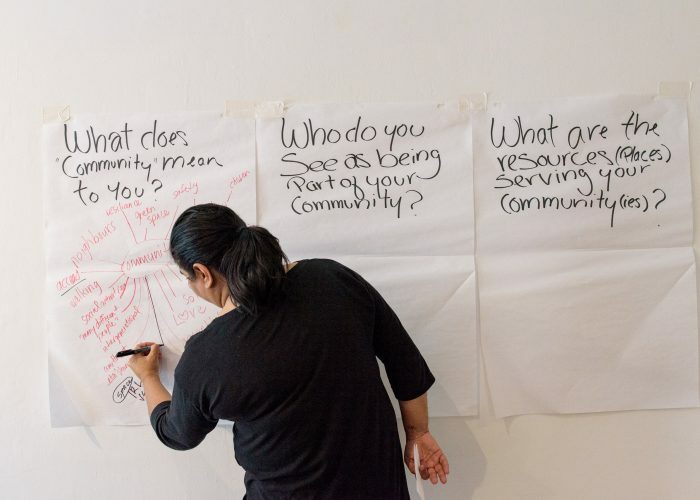 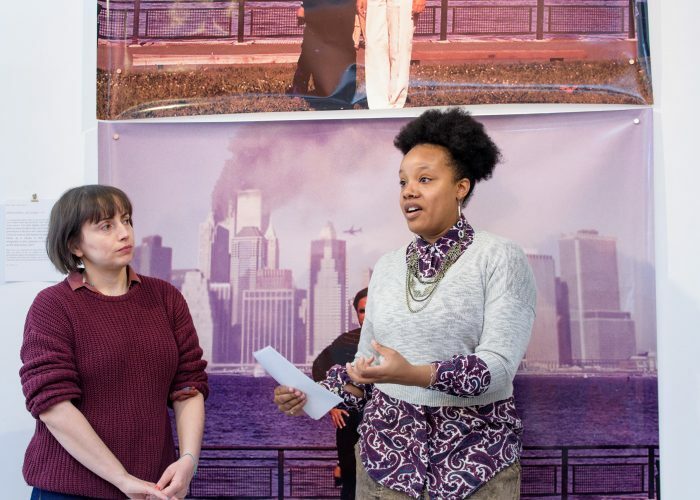 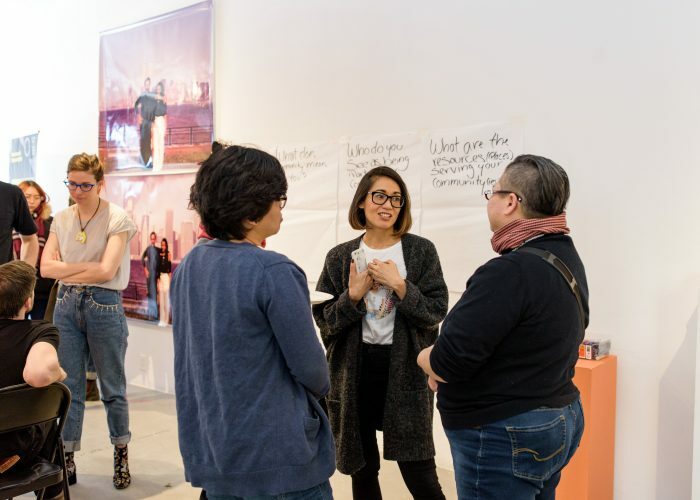 “Whose Community?”, a full-day event at Xpace Cultural Centre, will feature a community mapping session with Erin Howley, Althea Balmes (Akin Collective) and Pamila Matharu (artist, educator and cultural producer). 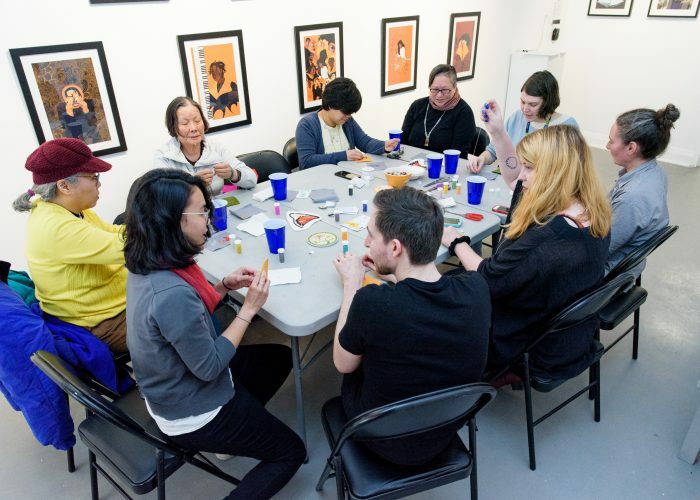 Beading session will be hosted by artist Rowan Red Sky and food catered by neighbouring establishments.